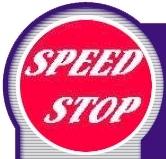 Speed Stop Collet Stops are the ultimate in expanding collet stops available in the industry today. We offer Speed Stop Collet Stops for the following collets: 5C Collets, both threaded and unthreaded, 3J Collets, (unthreaded Collets only) 16C Collets and the following Brown & Sharpe Collets : # 10 Collets and # 22 Collets. Speed Stop Collet Stops are quick and easy to install and fit tightly in both the threaded collets and the unthreaded collets listed above. Speed Stops patented design offers you quick and easy installation and adjustment capabilities that other Collet Stops do not offer. Speed Stop also offers a lightweight Spring Ejector Rod that inserts into the Speed Stop Collet Stops. These precision engineered Spring Ejector Rods are used in place of the solid 3/8 inch ejector rod that comes standard in all Speed Stop Collet Stops. These Spring Ejector Rods are a must when working with small parts that are difficult to remove from the collet and for the long running jobs where the part can be ejected instead of removed by hand. 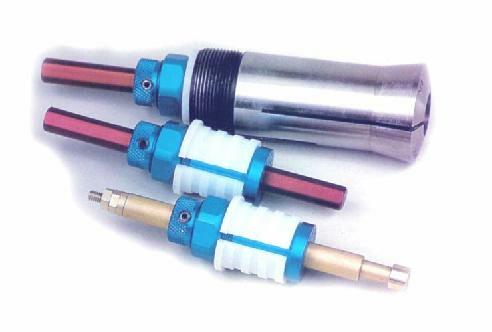 These Speed Stop Spring Ejector Rods have been engineered to maintain both speed and accuracy. 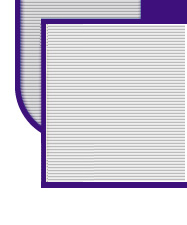 They come complete with three screw-in replaceable tips, 1/4, 3/8 and 1/2 inch in diameter.